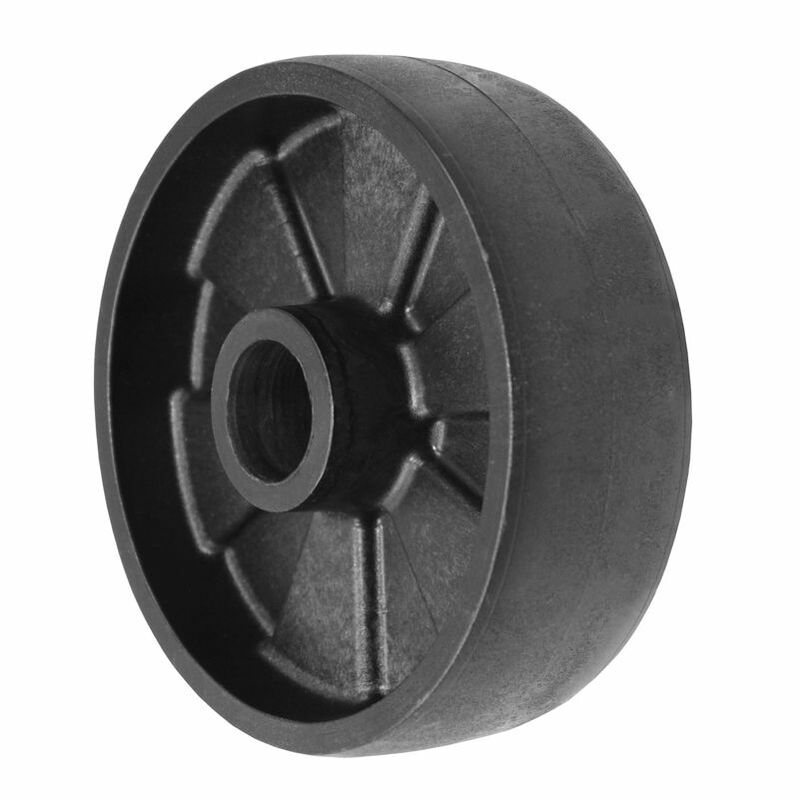 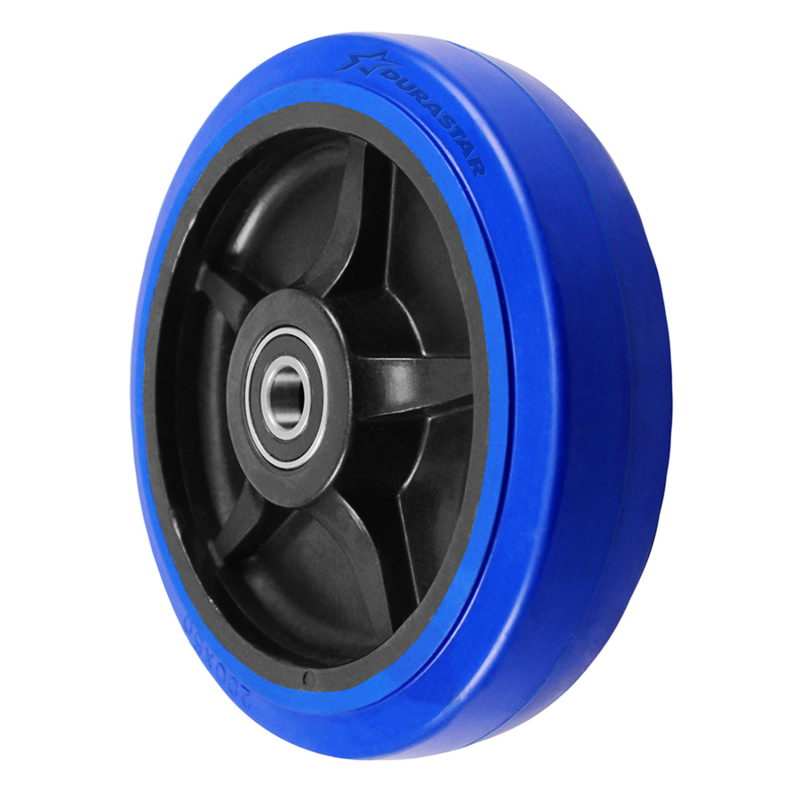 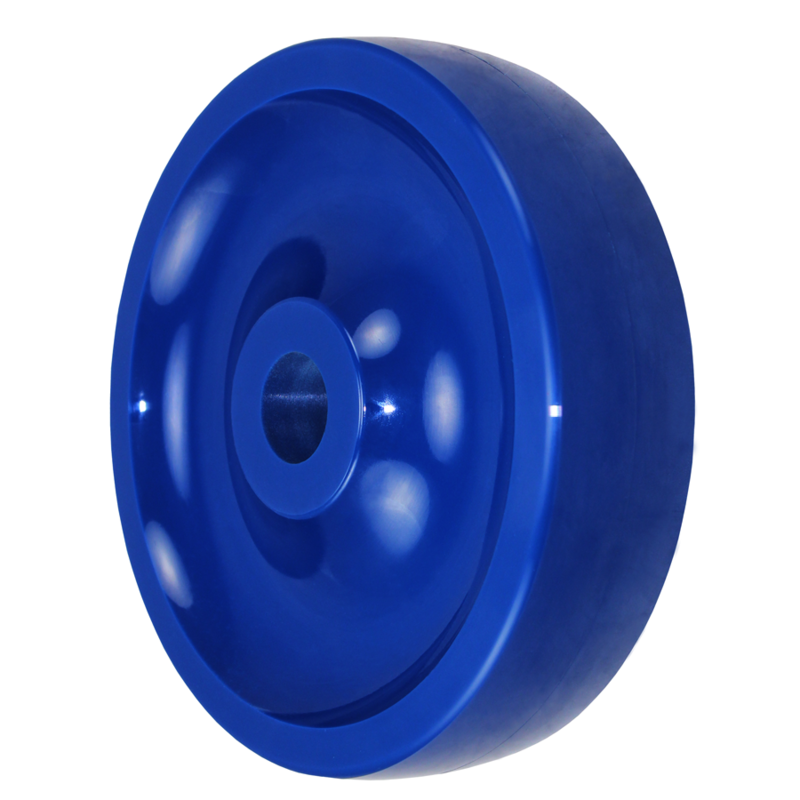 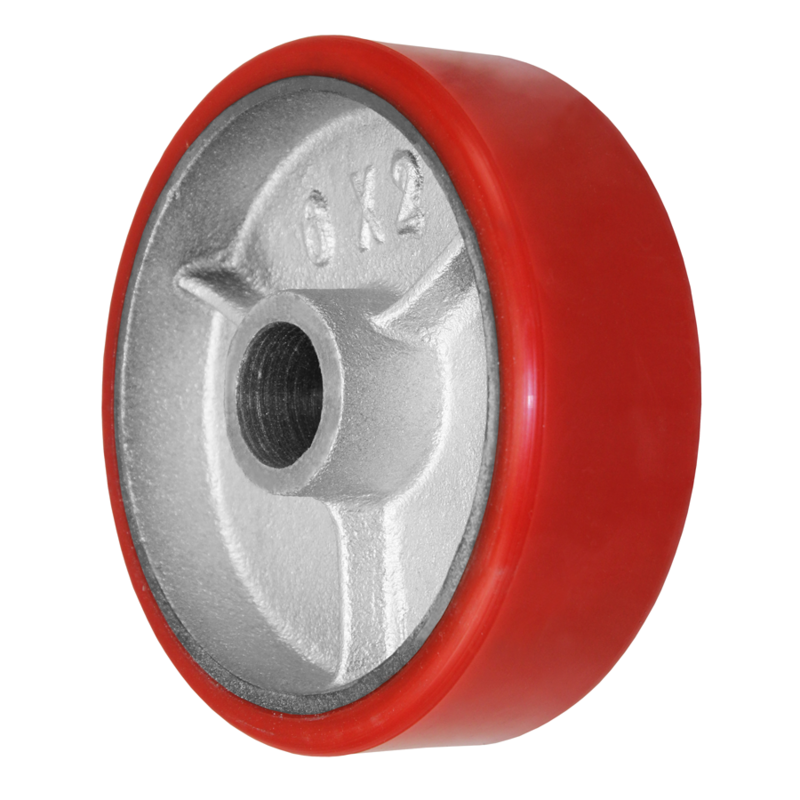 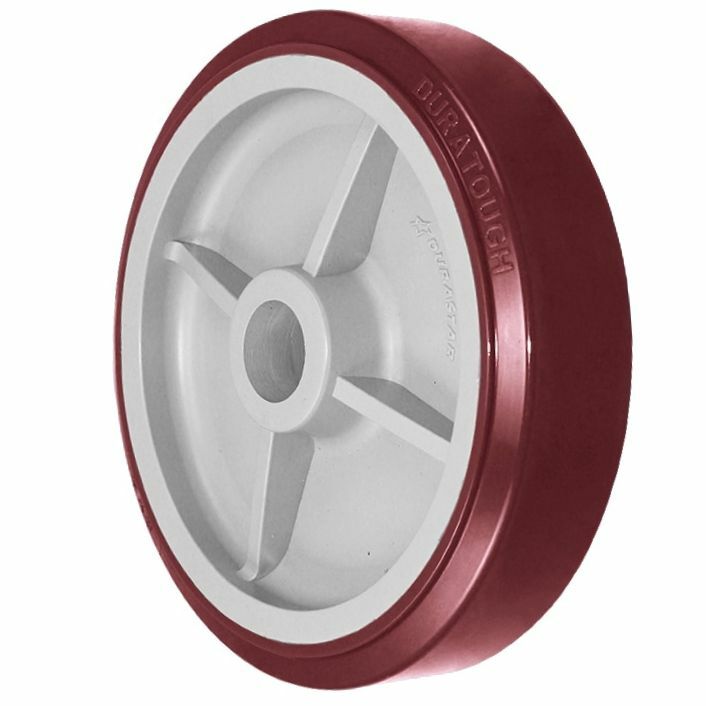 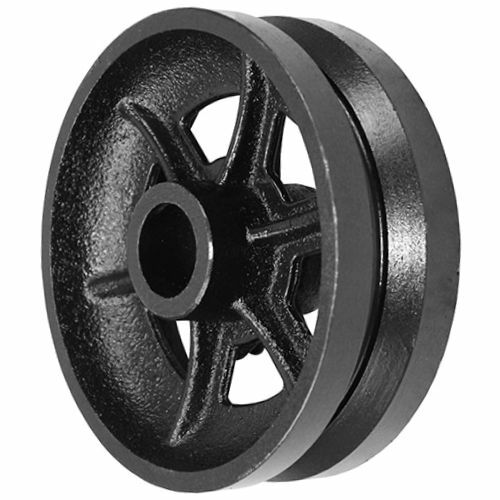 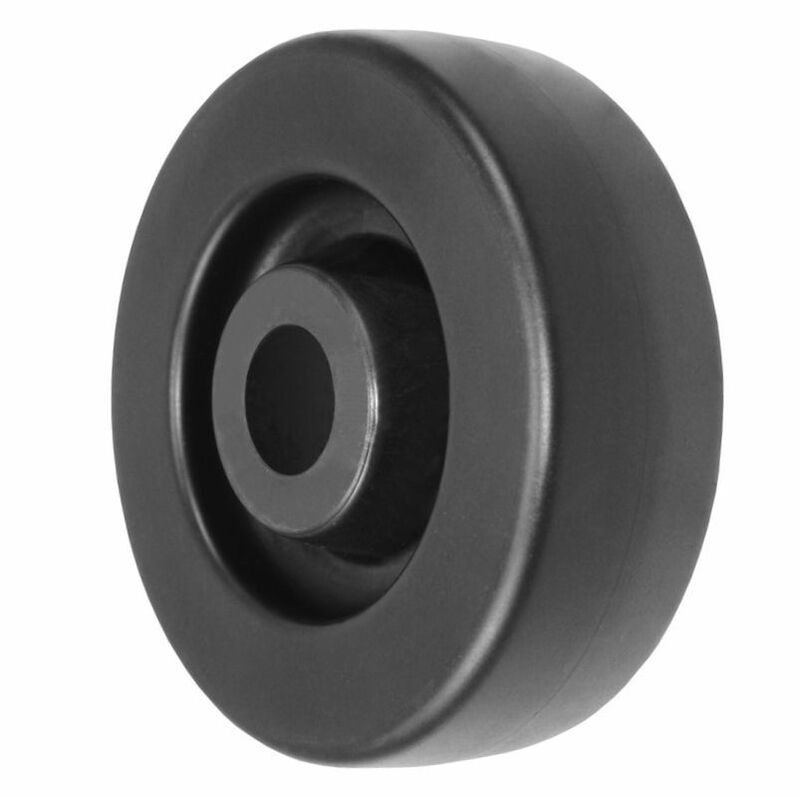 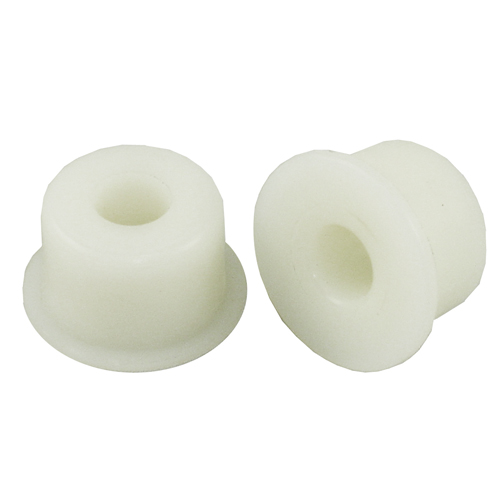 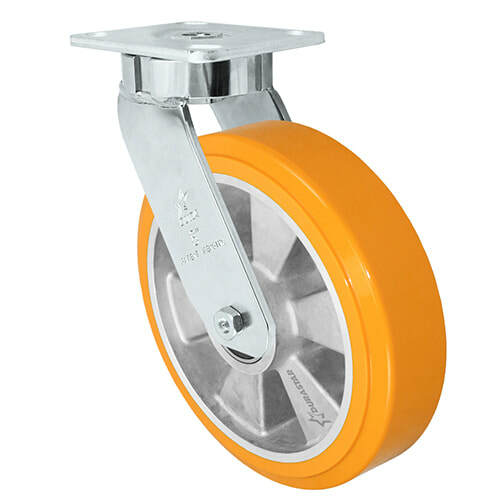 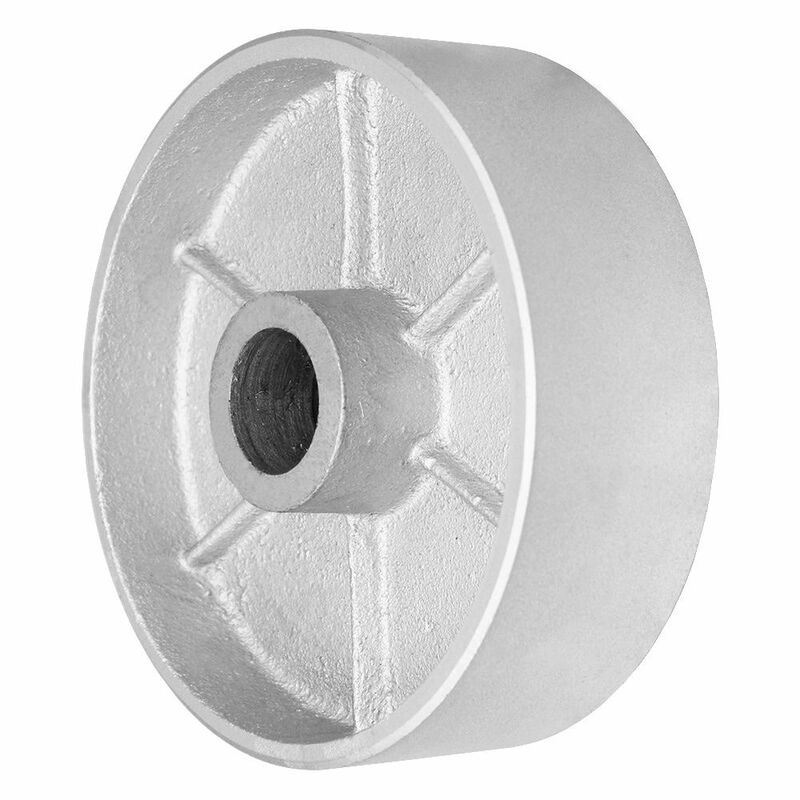 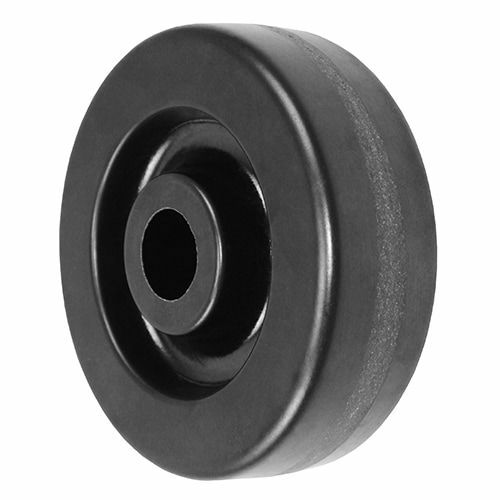 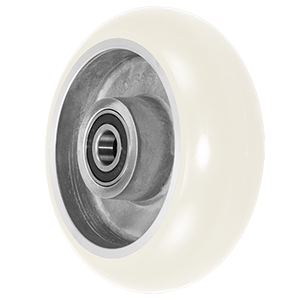 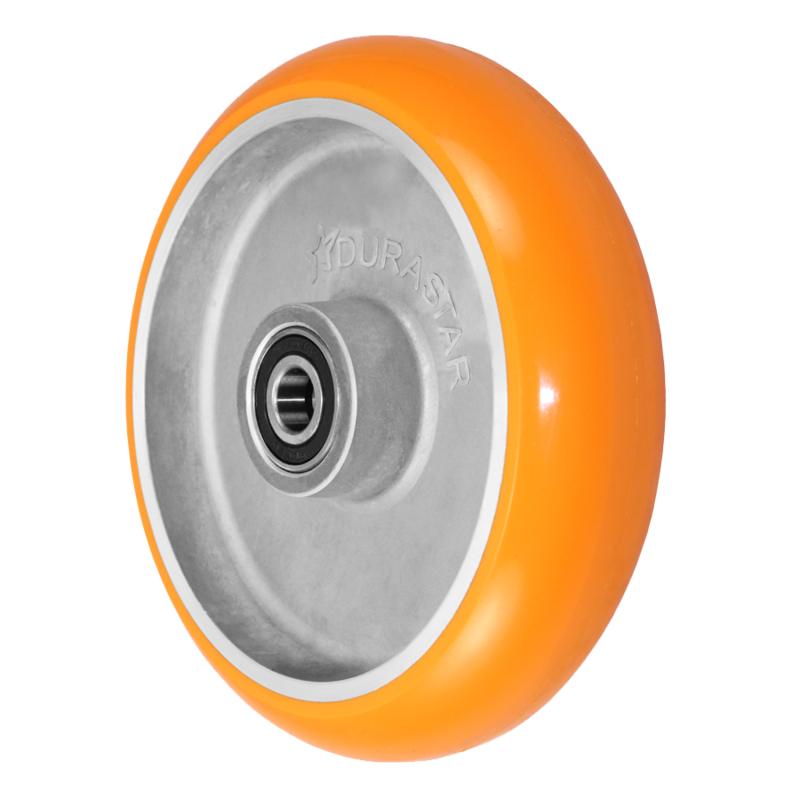 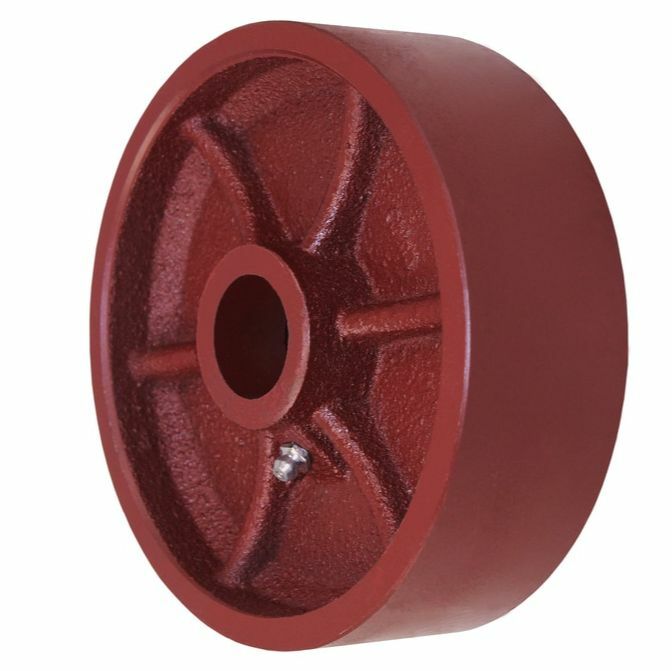 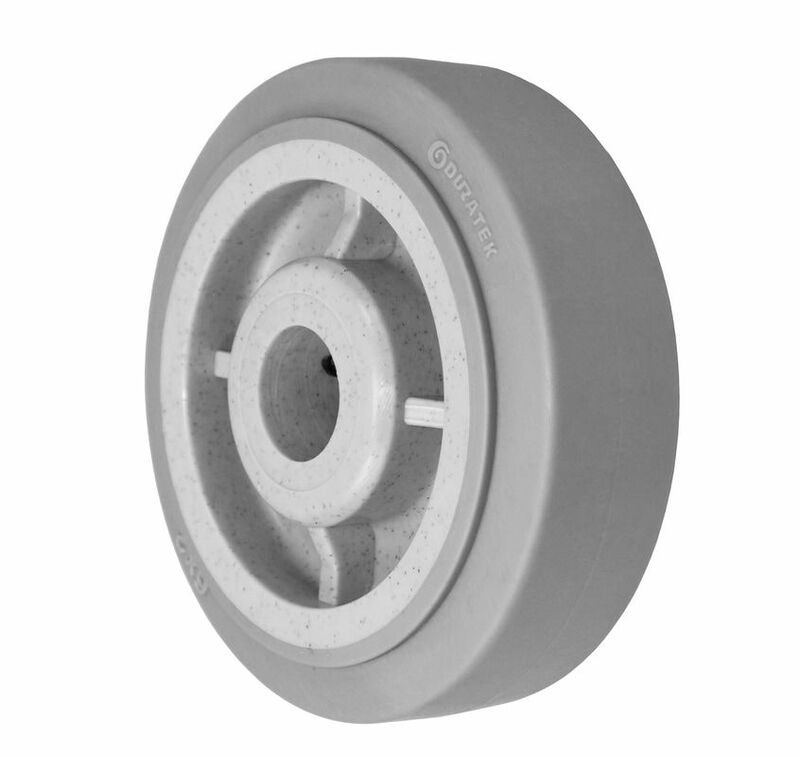 Casters offer maintenance free option. 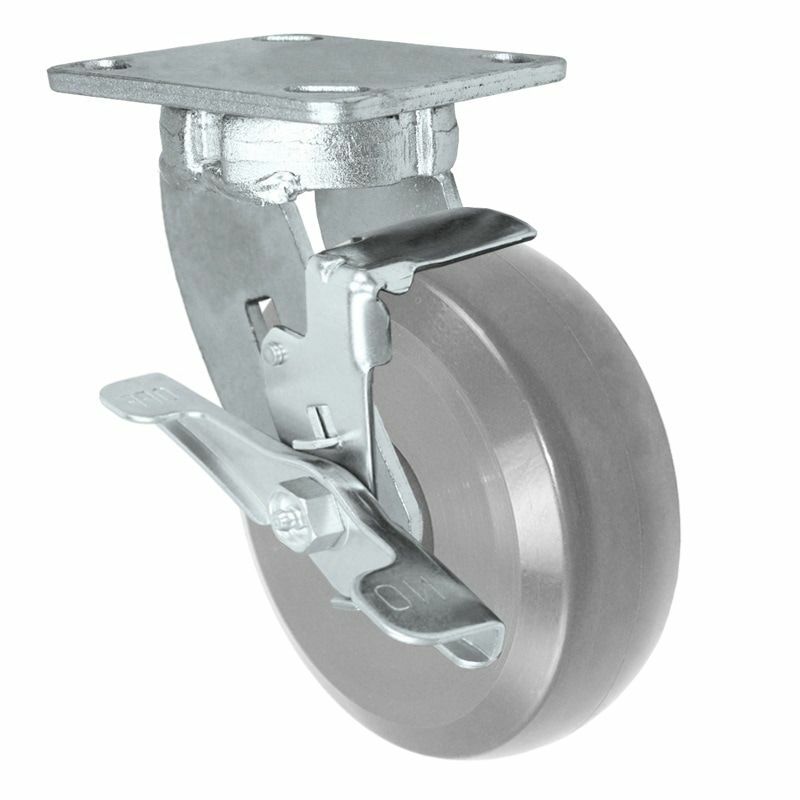 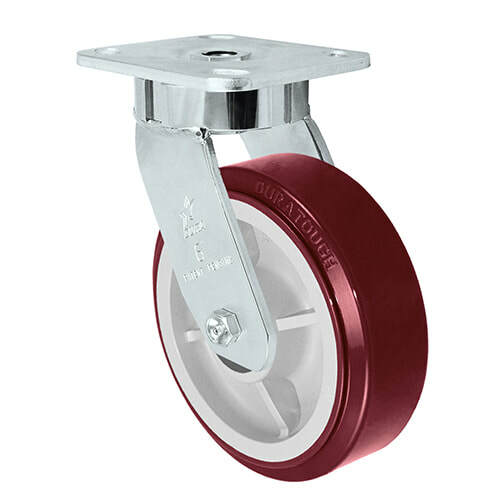 Engineered with professionalism in mind, the Chrome 47 Series heavy duty caster ​offers a maintenance free option that adds value through longevity. 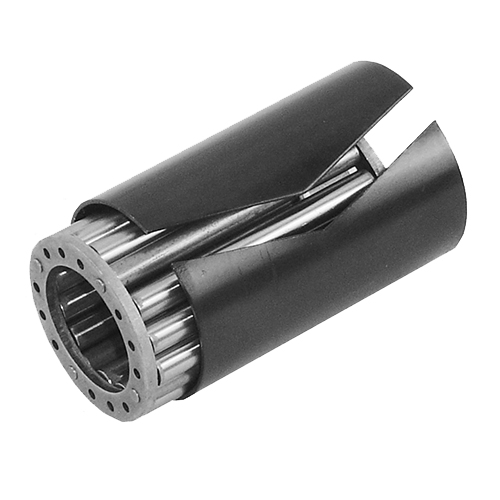 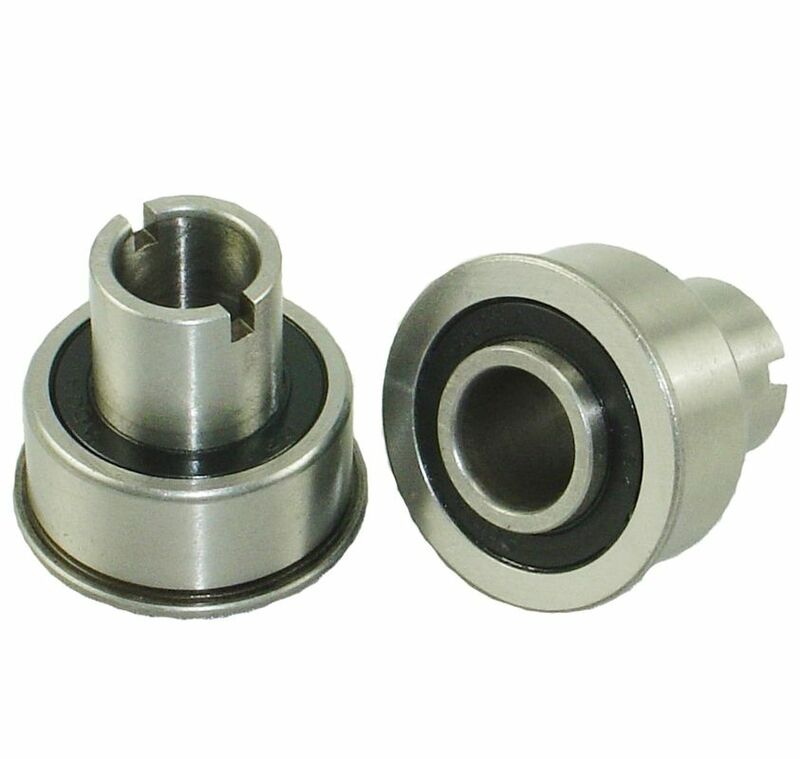 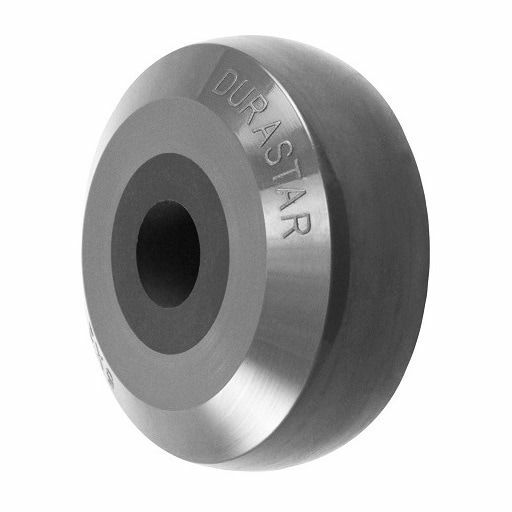 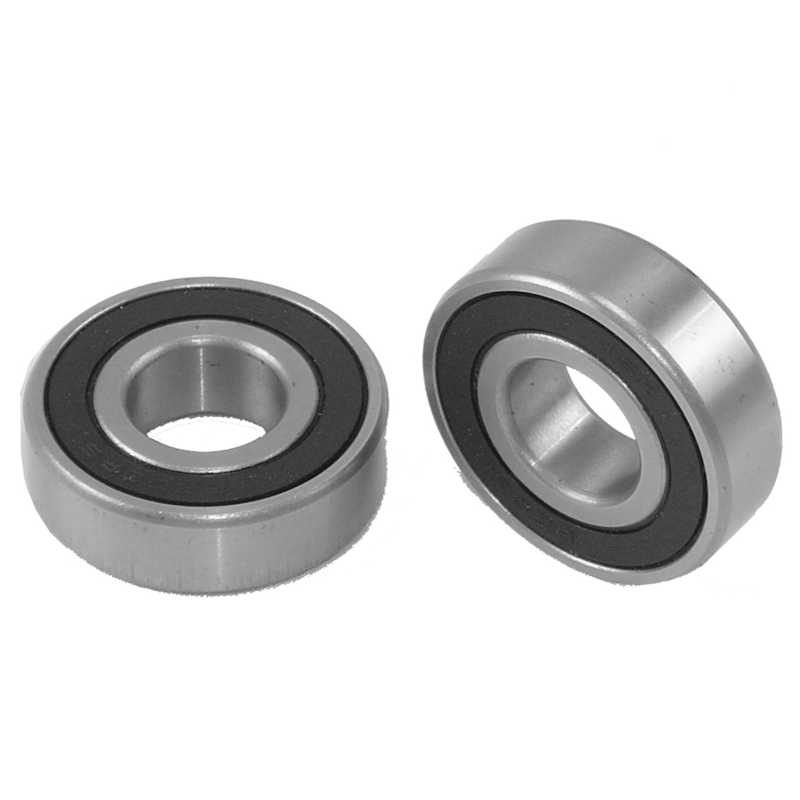 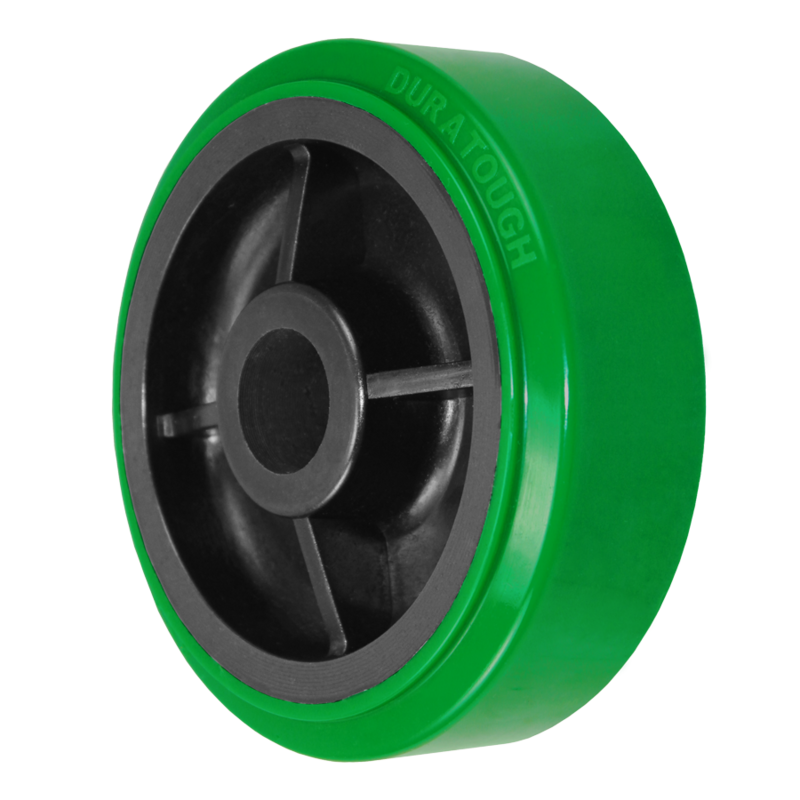 The rigs of Chrome 47 Series use Thrust Bearing to replace regular ball bearing, which can support high axial force and prevent kingpin failure.